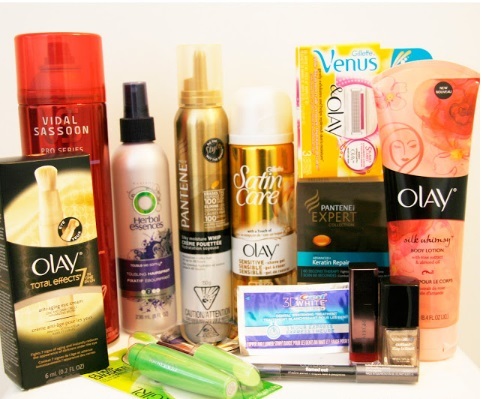 Enter to win a Fabulous P&G prize pack from 29Secrets and P&G Beauty! This includes a beauty prize pack worth $170 complete with all the essentials that you need from Covergirl, Olay, Pantene, Clairol and Olay. Contest closes June 4, 2016. Limit 1 entry per person, per day. Click here to enter this contest.